The Bournemouth Players drama group held its inaugural meeting on 15th March 1975 and the first play presented was Blithe Spirit by Noel Coward in Studio 1, the basement theatre of the Burlington Hotel, Owls Road, Boscombe. Kevin Dicker was Assistant Stage Manager for this production and went on to play Albert Feather in the second production Ladies in Retirement. After many successful productions in Studio 1, the players moved on to play in the Church Hall in Douglas Road, Southbourne, Pokesdown Youth Club and for several happy years in the New Memorial Hall, New Milton, presenting When We Are Married, Busybody, Lord Arthur Saville’s Crime, Plaza Suite, Move Over Mrs Markham, Night Must Fall, Outside Edge and See How They Run to name but a few. 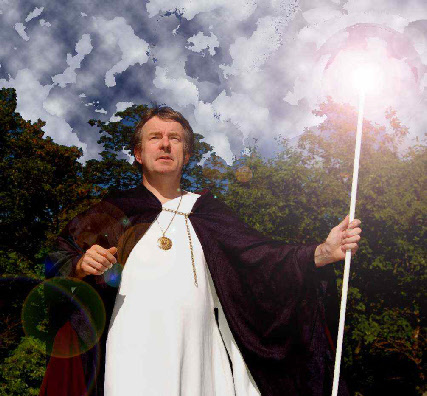 In 1979 at an open meeting of the company, it was decided to attempt Shakespeare in the open-air at the Priory House Garden, Christchurch, with a production of A Midsummer Night’s Dream. It proved so successful that, with the help and co-operation of the vicar of the Priory and the Priory House Trust, it is hoped that this happy tradition may long continue. The following week the production was moved to Corpus Christi Church garden for further week and a year or so later a production of The Taming of the Shrew was staged in the garden of the Saxon King near Hengistbury Head. 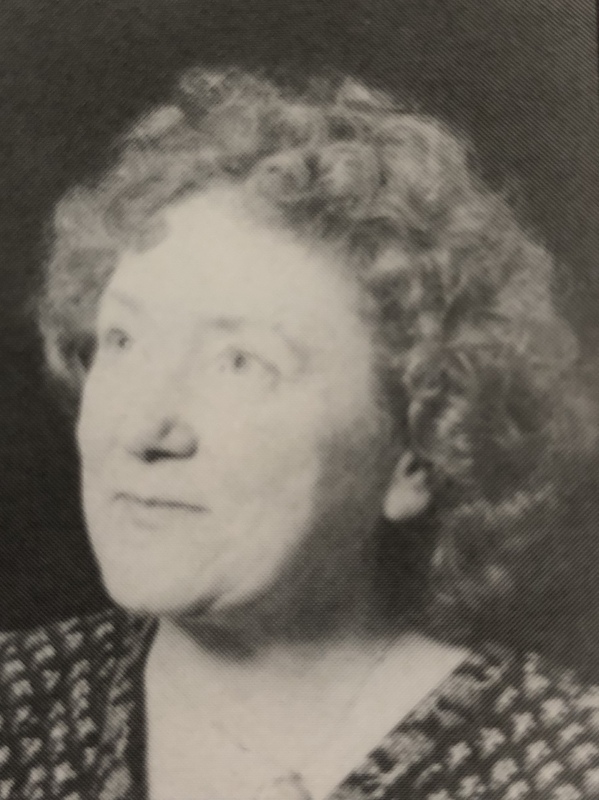 In 1986 following the death of one of the company’s founder members, Barbara Hinton, who was the Director of most of the Players non-Shakespearean plays, it was decided that the company should concentrate only on Shakespeare and change its name to Bournemouth Shakespeare Players. The Dream was directed by Betty Lusher and she continued to directed all of The Shakespeare plays until 1993. After Betty decided to retire from directing in 1994 Kevin took over as Chair and directed most of the subsequent plays. John Jameson-Davis directed Twelfth Night in 1999, Chris Gorman Romeo and Juliet in 2002, and Daniel Sutton-Boulton The Dream in 2002, The Tempest in 2006 and Much Ado in 2016. Kevin and his partner, John Slocombe, ran BSP until 2016 and during this period the company received several Evening Echo Curtain Call Awards, with Kevin winning for his Bottom in 2002 and also receiving a special award for services to local drama. Since 2017 Daniel Sutton-Boulton has been at the helm. 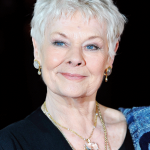 In 1996 the company was proud to announce that Dame Judi Dench had kindly agreed to be their President: ‘I am delighted and honoured to be your President and send congratulations on your achievements so far. I know the company will go from strength to strength and send my best wishes to you all for the future’.